his is a continuation of the Preston story posted last month and is about the older brother of Lt Col William John Phaelim. Eyre Evans was born to Surgeon General Alexander Francis and Elizabeth Agabeg Preston in 1872. His father was posted in Sialkot in Punjab (now in Pakistan), at the foothills of the Himalayas. Elizabeth had lost her first two babies (both girls) to India, and her surviving third daughter was two when Eyre Evans was born. Amy gave birth to their first son in 1898 in Guernsey – a place much favoured by generations of Prestons. It was four years before she would have their second child, a son, in Peshawar in the North West Frontier. Preston, now attached to the Supply and Transport Corps, was sent as Chief Transport Officer, Line of Communications, during the temporary invasion of Tibet in 1903. The Tibetans were forced to sign the Treaty of Lhasa before the military expedition withdrew in 1904. Preston was awarded the Tibet Medal. The next 10 years were relatively calm and for a while the family lived in Calcutta, headquarters of Administrative Services and Departments. When war was declared in 1914, Lt Col Preston went into the battlefield as Assistant Director of Transport, S&T Corps. He added the mandatory war medals to his Tibet Medal. It was hard to find where exactly he had served during the war as S&T units accompanied the Indian Army everywhere but he was mentioned in despatches. Preston retired the following year and went to Guernsey to live out his days. He died in 1937. His widow died ten years later in Bedfordshire. Their sons both carried the military baton into the next generation. Neither served in India but I will cover their careers briefly. Lt John Carbery Preston M.B.E. John Carbery was born in the haven of Guernsey while his father was busy supplying the needs of the army in the North West Frontier in 1898. In the tradition of his father and grandfather, he joined the army, passing out from the Royal Military College at the age of 17. He was initially attached to 3rd Battalion of the Bedfordshire Regiment. But in 1917, he was seconded to the Royal Flying Corps and appointed Flying Officer. He was posted to Salonika with 150 Squadron as a Sopwith Camel pilot. Well, his flying camel earned him seven victories in 1918. Soon after, he was transferred to sick convoy and relinquished his commission in 1919. In 1921, in an Investiture Ceremony in Royal Hospital Dublin, Preston was awarded the MBE in recognition of gallant conduct in the performance of military duties. I though Camel was a rather strange name for a fighter aircraft until I learned that the single-seat biplane was so nicknamed because of the hump-like metal frame over its gun breeches. 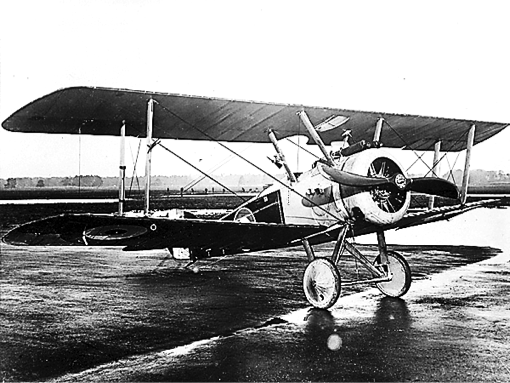 Introduced in 1917, pilots took to them like camels to the desert and shot down nearly 1,300 of the Germans’ more aptly-named Albatross fighter planes. 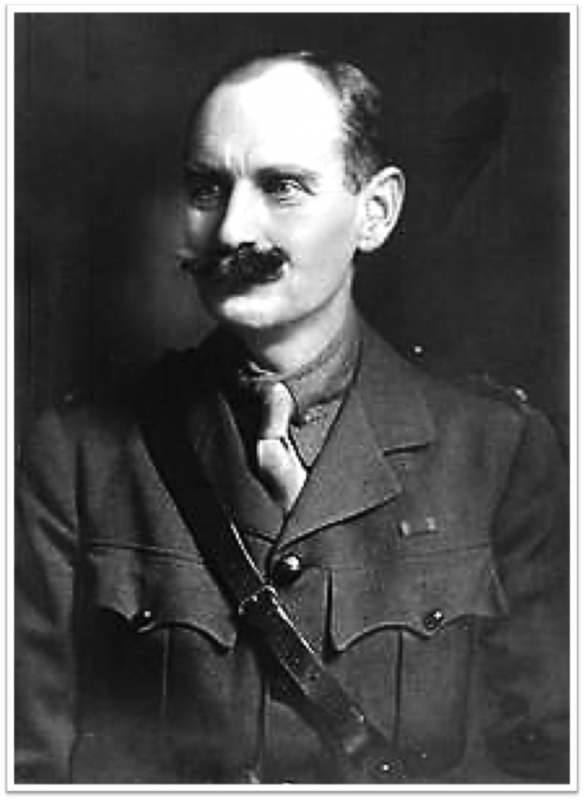 Brigadier Patrick Guy Carbery Preston D.S.O. Patrick Guy was born in Peshawar, five years after his brother, John Carbery. Passing out of Sandhurst, he was gazetted to the Lincolnshire Regiment in 1922. During his long military career, he helped quell the Arab revolt of Palestine between1936-39; fought in Dunkirk and the Western Desert with the British Expeditionary Force in 1943; commanded the 28th Infantry Brigade (part of 4th British Infantry Division) in 1944; and helped maintain law and order in Greece. His capture of Forli won him a DSO. 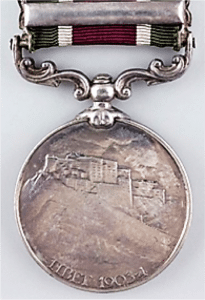 This was added to his General Service medal with Palestine clasp, 1939-45 Star, Africa Star with clasp, Italy Star, Defence and War Medals 1939-45, Coronation medal 1937, and Order of George I from Greece. Preston’s amazing collection of medals was auctioned for £3,700 in 2014. In 1915 King Constantine of Greece instituted the order in honour of his father, George 1. Given its association with the monarchy, the order was abolished and restored in tandem with the fate of the Greek royal family. Thus it was renamed Order of the Phoenix in 1924, and reinstated, along with the monarchy, from 1935 until 1973. 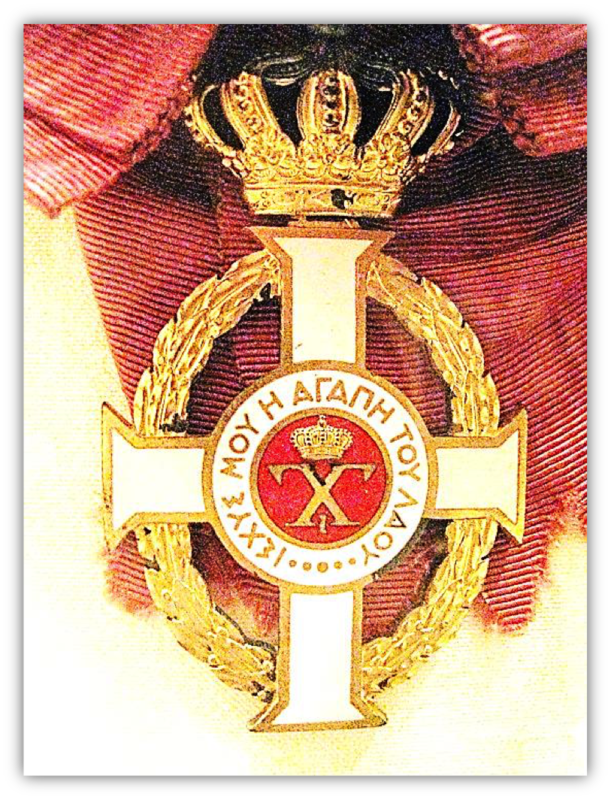 Upon the establishment of the Third Hellenic Republic, the order was given its final title – The Order of Honour. Military awards had crossed swords behind the badge. As a Commander, Preston would have worn the badge on a necklet.